From Giorgio Armani, Gucci, Dolce & Gabbana all the way to the most basic frame designs that fit every budget need are all available to you at Moda Optique showroom or through a special order. Our Experienced staff has access to the latest technologies of prescription lenses to accommodate every fitting need and readily available from the best laboratories. From simple affordable glasses to the most fashionable eye sunwear to the most complex medical fitting are all available to you at Moda Optique. 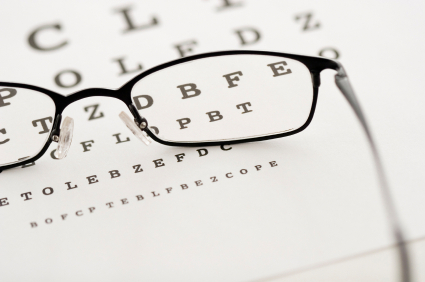 Our Optical shoppe accepts Medicare assignment and we will be able to fit your post surgery glasses with the best and most affordable selection of frames and lenses. Whether you are looking for medical or cosmetic contact lenses fitting.., look no further, we have the best selection of the most advanced medical soft contact lens materials that will not only be comfortable to wear but also healthy to your eyes for extended time. 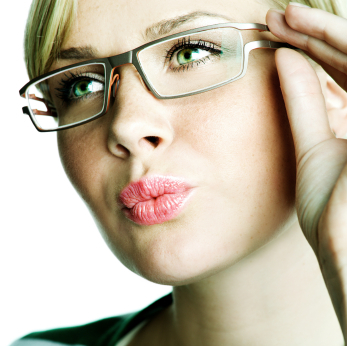 Call Moda Optique at 941-883-2020 to schedule your eye exam and find out how you can be fitted in your own unique way!